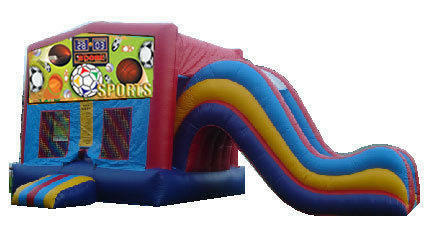 Rent a All Sports Combo for your next birthday party, company picnic, or special event. The fun house is a big hit for boys and girls. Children can bounce, climb and slide!